We believe that everyone has the capacity to learn and grow and we are committed to continually developing our team, who we rely upon every day to deliver a first class service to our customers. As professionals we are enthusiastic about growing our own talent and offering opportunities for staff development, so that we all continually up-skill and learn. Firmin actively support career progression and we regularly fund drivers in attaining their next category of driving licence. We also provide training opportunities to our managers and office team to help them provide a top class service and remain ahead of industry developments and compliance-related matters. Our fully qualified Driver Development Manager is on that National Register of Instructors which is operated by the Road Transport Industry Training Board (RTITB) and endorsed by the Driver & Vehicle Standards Agency (DVSA). He is supported by a team of Driver Mentors to ensure our drivers perform to the high standards that we set ourselves. 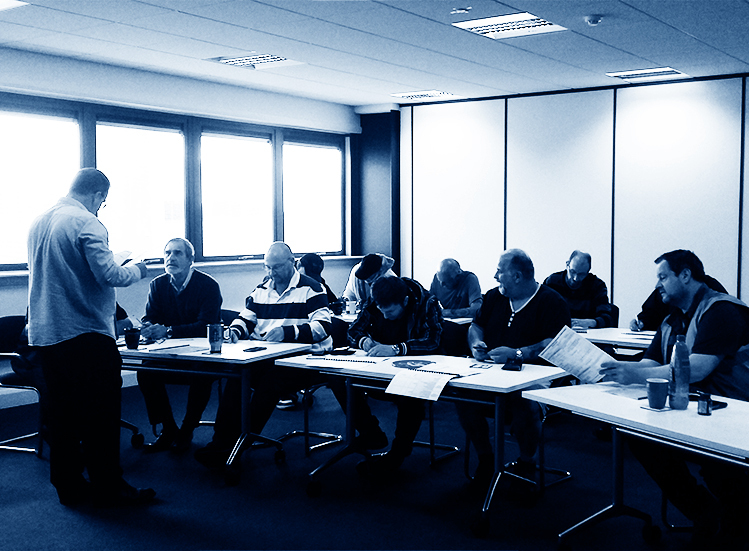 All new drivers to the business receive a comprehensive induction, covering all aspects of performance, health, safety, compliance and customer care. We are dedicated to delivering the statutory requirements of the Driver Certificate in Professional Competence (CPC) which ensures our team of drivers are continuously developed in all aspects of their role. We are proud of our team and strive to be the very best. 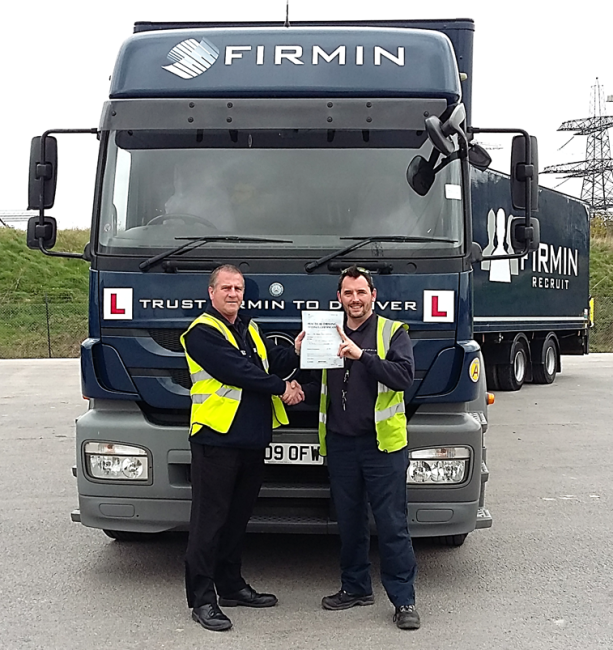 Firmin can also deliver a personalised, cost-effective and quality-assured solution for your Driver CPC training requirements and LGV driver training needs (categories C and C+E). Please call 01795 606100 to see how we can help you.